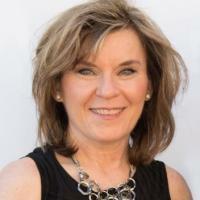 Katrina Kidd has over 20 years of professional experience in various industries. Her comprehensive management background includes leadership roles in accounting/finance, operations, quality, lean/continuous improvement, training and education. She has taught operations management courses at Stanislaus State for over 10 years, until recently moving into a management role with the university, as Director, MBA Programs. Katrina enjoys helping students assess their career goals, and determine the best graduate degree for their schedule and objectives. She is open to meeting students at convenient times and locations to provide information and assist with planning for the next step in their career path and education!